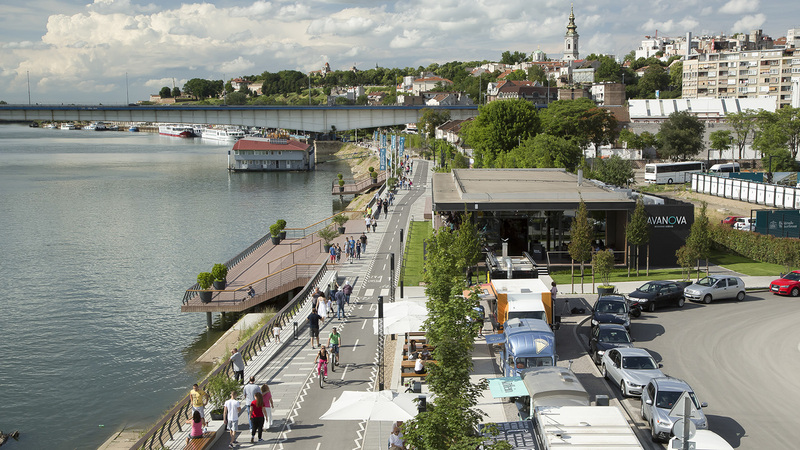 This one-million-square-meter waterfront development, the single largest regeneration project in Serbia’s history, aims to create a world-class, sustainable destination for civic and cultural attractions, forging human and physical connections to the Sava River where none existed before. 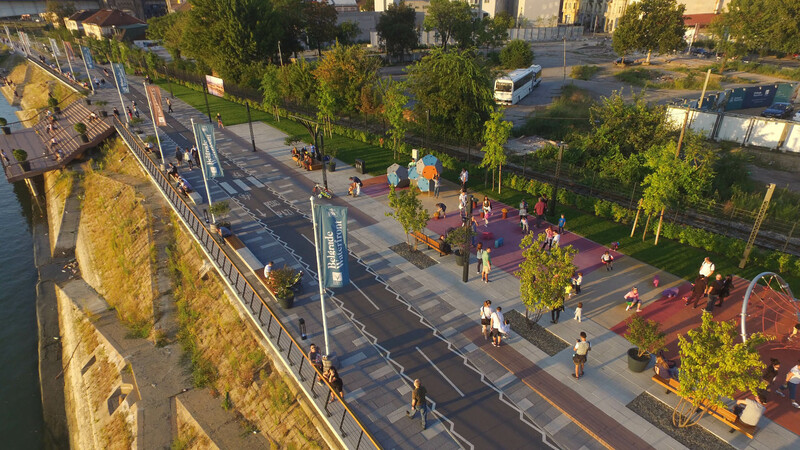 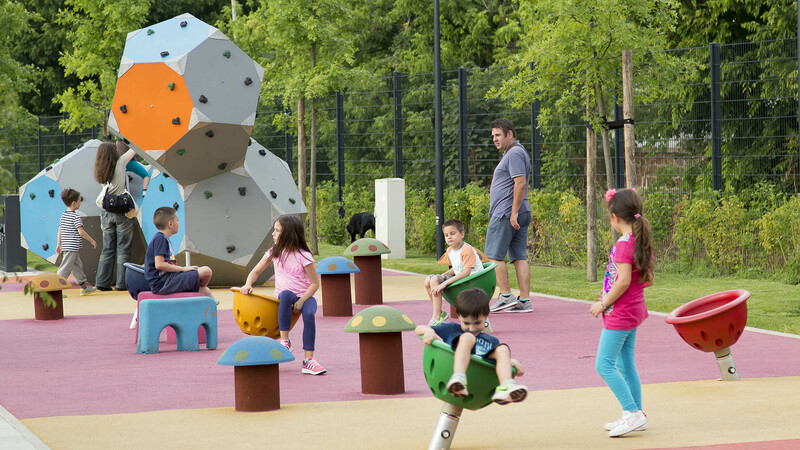 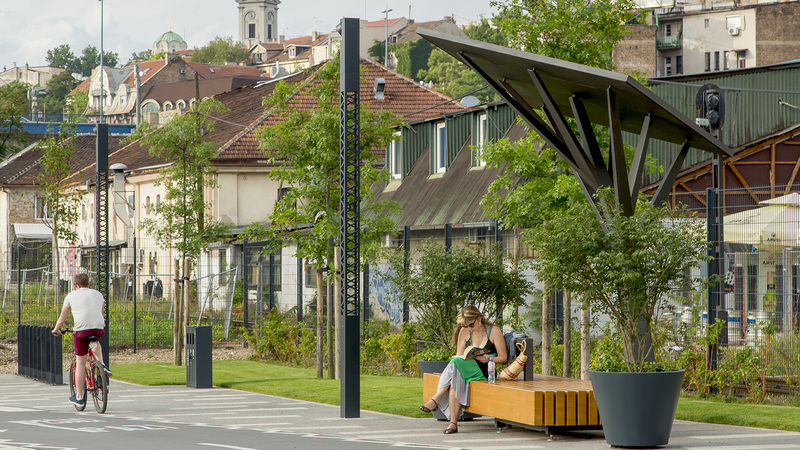 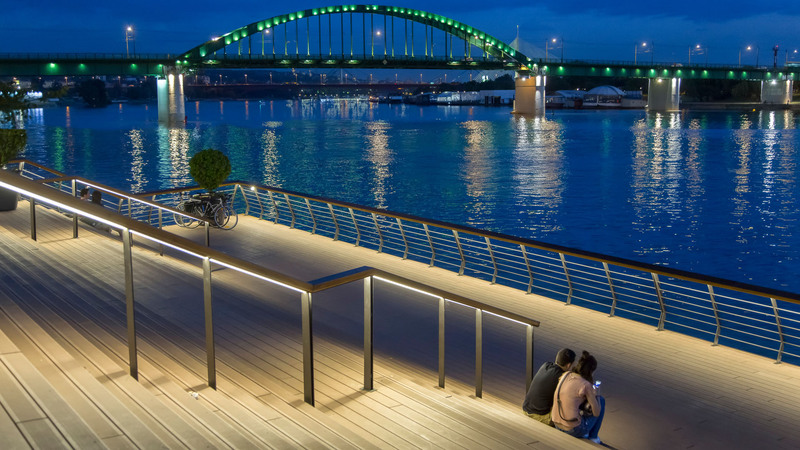 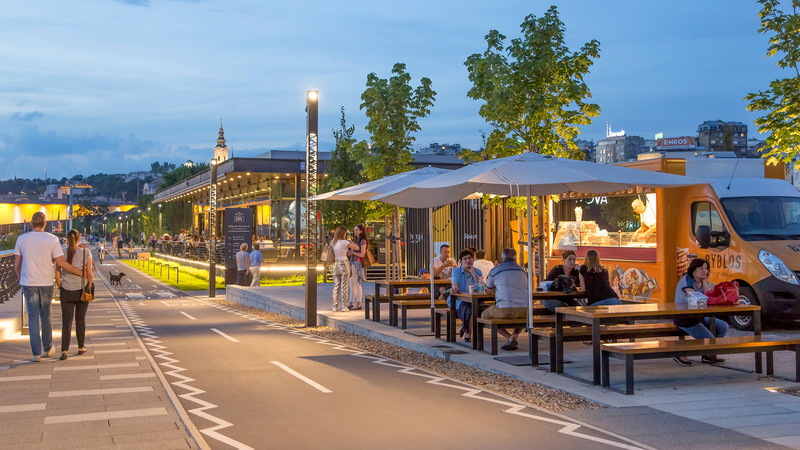 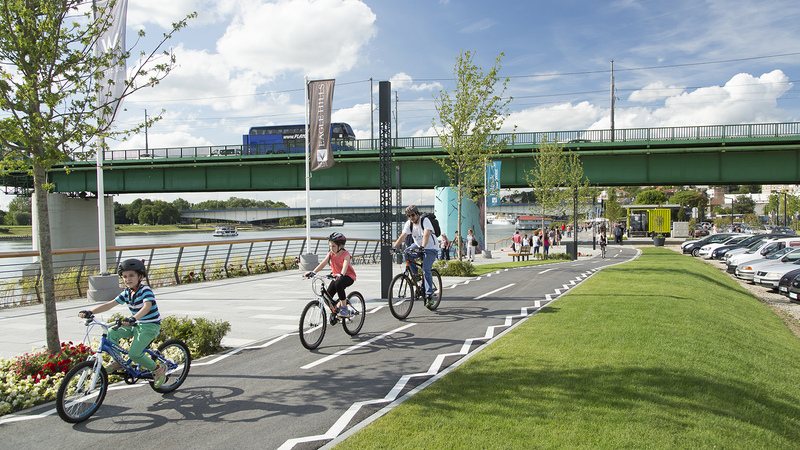 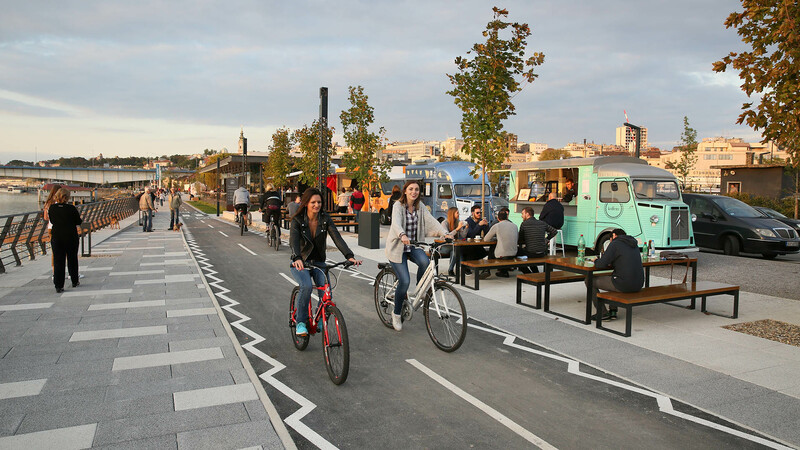 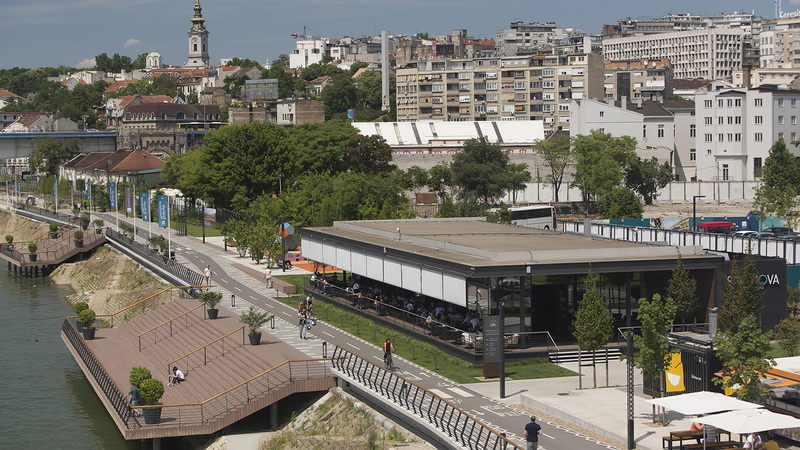 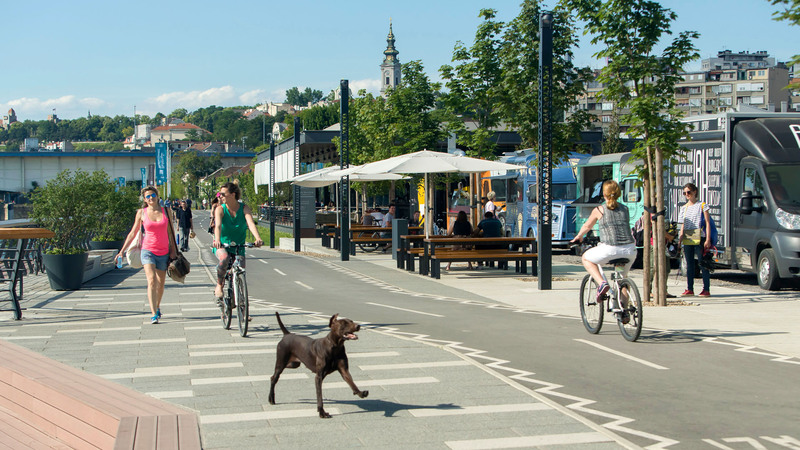 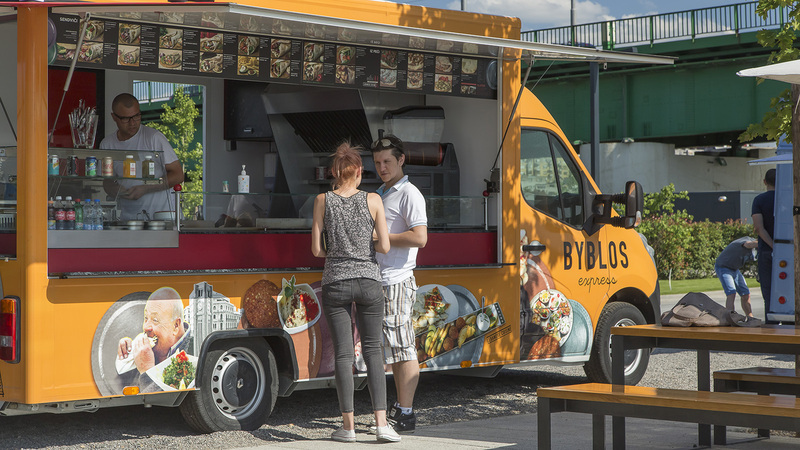 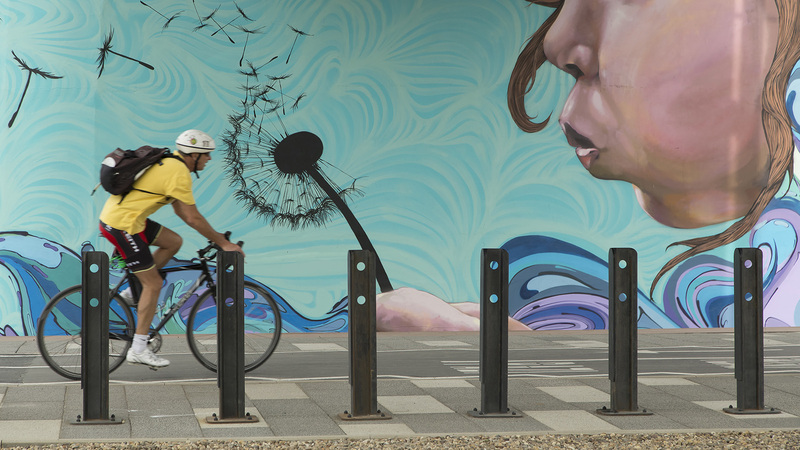 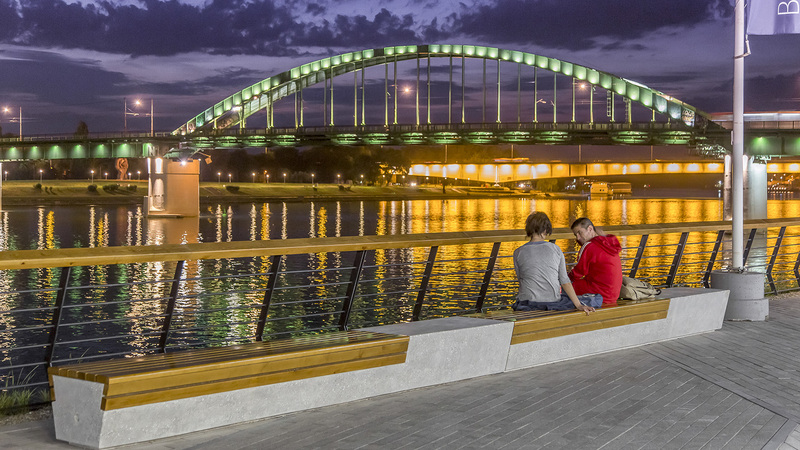 Located near the historic town center of Belgrade, the site’s new 200-kilometer promenade is a key part of the development, acting as a full-scale investigation into the project’s potential. 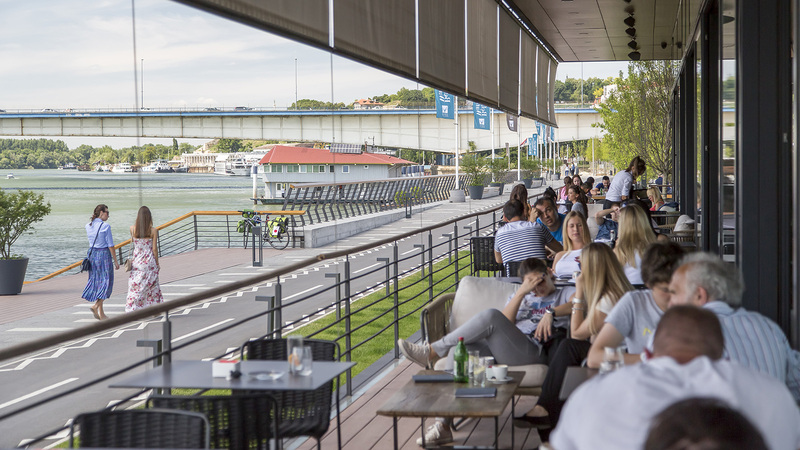 The area is already more popular than the city imagined and new construction, including a tower by SOM, continues to define the evolving waterfront at a pace of 50 meters per month.